Reminiscent of two years back when I was at the same restaurant enjoying the nyonya cuisine whipped up by the very talented Chef Debbie Teoh (A Touch Of Nyonya Influence @ Chatz Brasserie). Fast forward two years later, Parkroyal Kuala Lumpur is looking forward to welcome Chef Debbie Teoh back to Chatz Brasserie with her authentic Nyonya flavours through buffet dinners and hi-teas. The dishes we had that evening reminded me of some of the dishes my mum whips up during Chinese New Year dinners, home cooked and delicious. The Ayam Buah Keluak shown above however was indeed a unique dish, as we were educated on the process of preparing these Buah Keluak which were actually Indonesian black nuts. These nuts had to undergo a 2 day process of getting it ready, and tasted similar to the black beans we usually have with daced canned fish. Making her appearance from 5 September to 12 October, the talented Chef Debbie Teoh will be showcasing her expertise in Nyonya cuisine to diners at Chatz Brasserie. With more than 17 years of experience in the food industry, Chef Debbie Teoh is a true-bred Nyonya hailing from Malacca. 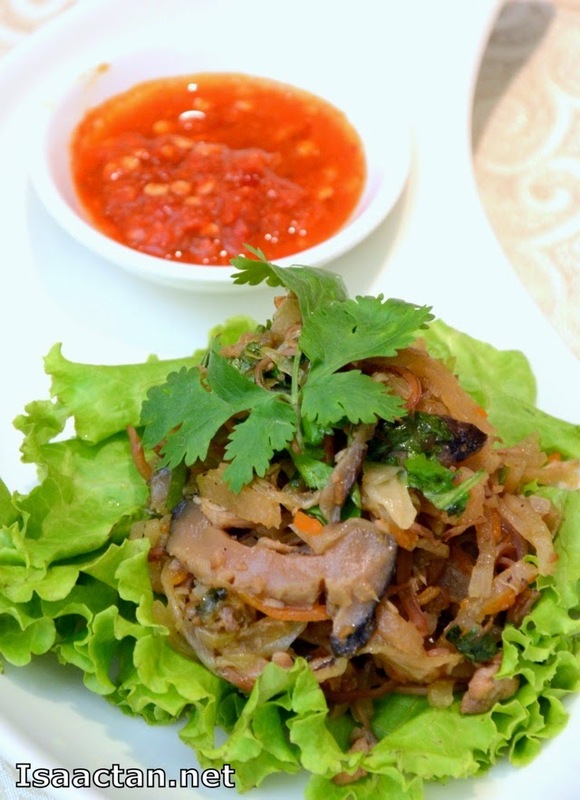 She also has vast experience in Thai, Vietnamese, Indonesian and Western cuisine for both cooking and baking. Adding to that, with both sides of her family being inspiring cooks, this is where Chef Debbie obtained her skills in the culinary profession. 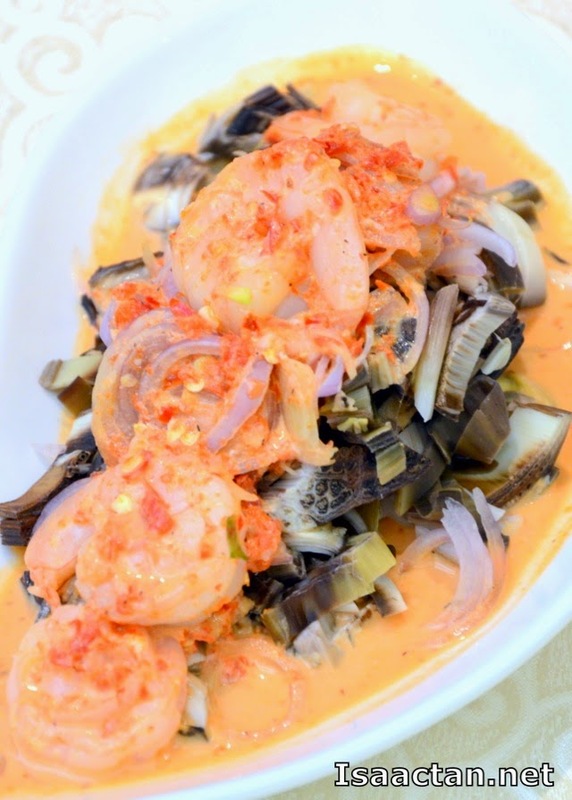 The Kerabu Jantung Pisang with Prawns which was served that evening had a very 'lemak' flavour to it, with fresh prawns showered in generous amounts of sauces, and 'jantung pisang' underneath. I do like the fresh prawns which were done just the way I like them. 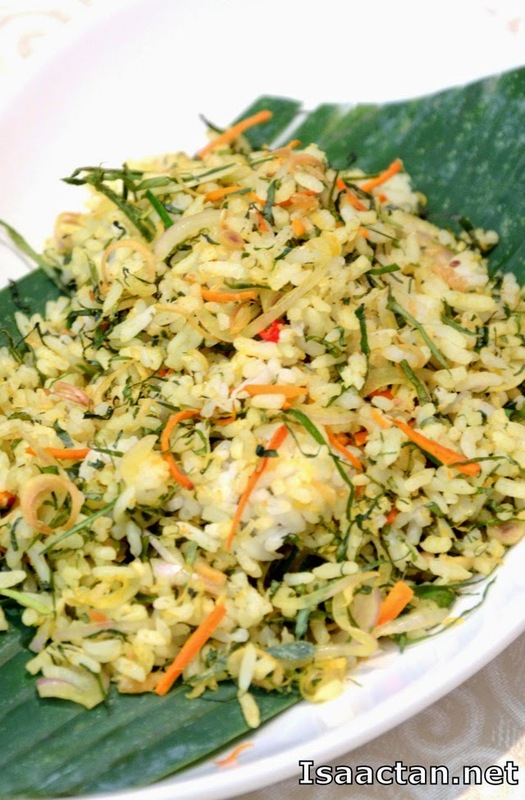 The Nasi Ulam that came next was really aromatic with its mixture of sliced turmeric root, lemongrass, kaffir lime leaf, turmeric leaf, cekur leaf and torch ginger flower. Throw in a few finely sliced chilli and we had a taste that would certainly spice up the taste buds. It was a tad too spicy this time around though. One of the nyonya dish offerings that evening was the Ayam Ponteh, tasting really fragrant with herbs and spices flavouring. I love how the chicken taste, both soft and tender. It does go well with the white rice that was served, albeit a tad too oily, but if it's not oily, then it wouldn't be this dish. Buah Keluak is an Indonesian Black Nut with a hard shell, which contains a black creamy paste with a unique taste, one which needs some getting used to. 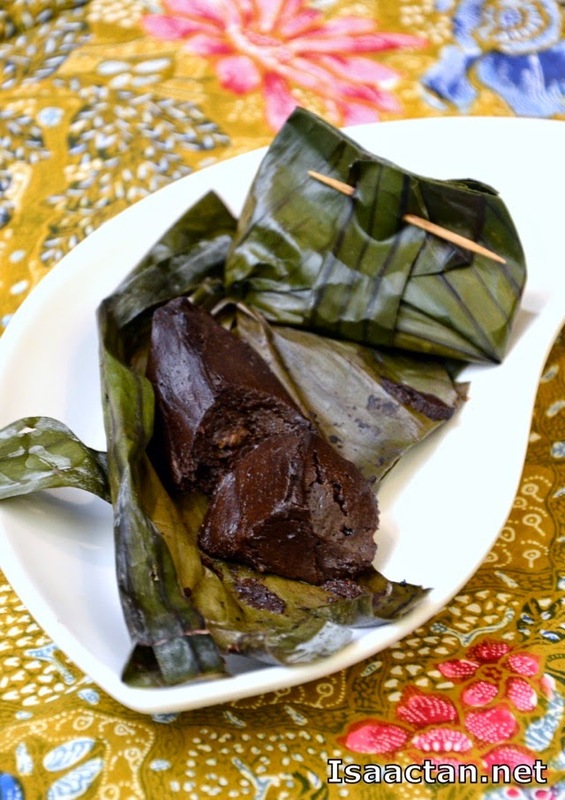 This time around, Chef Debbie introduced the Pais Buah Keluak, similar to otak-otak but is made from keluak paste. It is available as an ala carte order at RM30 nett for two pieces. 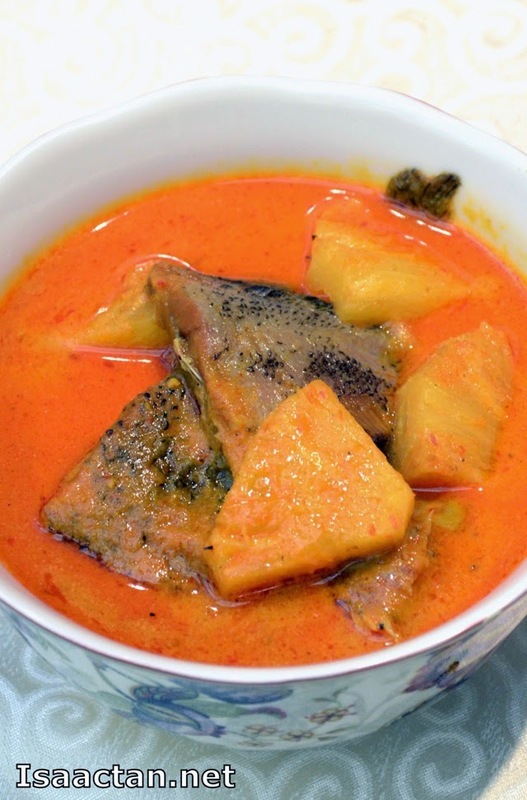 Another addition on the ala carte menu is the Gulai Perut Ikan, a fish stomach dish fermented by Chef Debbie herself. Now my mum has made this dish before and I must say, the one I had here tasted really close to the one mum made, and that's a good thing. 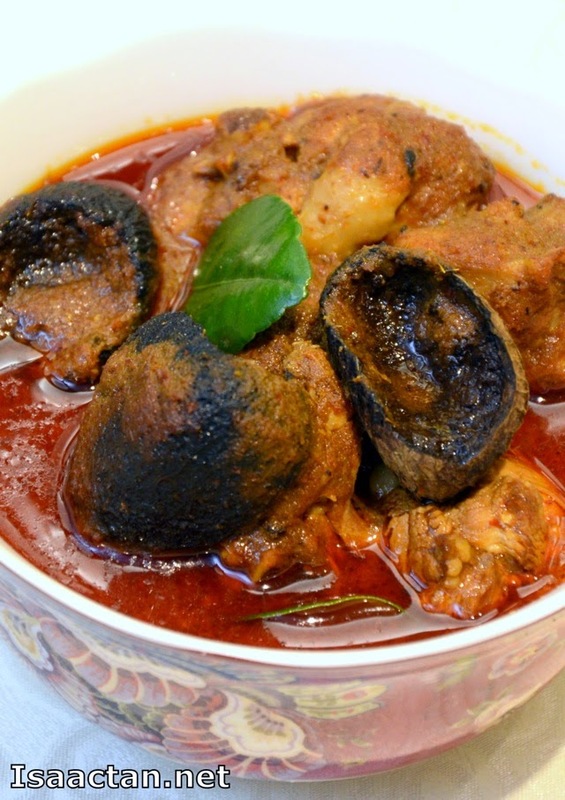 It is priced at RM35 nett per bowl, inclusive of steamed rice. Ah, another nice Nyonya dish, the Ju Hu Char or in literal translation from the Hokkien language, the Stir Fried Cuttle Fish with vegetables. This is a traditional chinese year dish in my home, where mum will cook it every year. Here at Chatz Brasserie Parkroyal Kuala Lumpur, the traditional "Ju Hu Char" dish, with springy strands of cuttlefish providing the taste was made just as nice, but the sourish lime flavour could do with a little toning down. 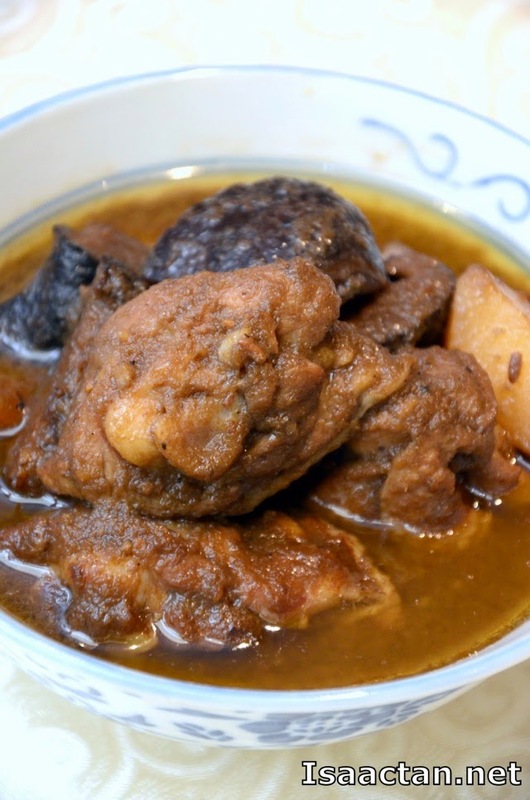 Another savoury curry dish, the Gulai Kiam Hu Kut had this really creamy santan taste to it. The salted fish gave this dish the extra flavour, one of which went well with the taste buds of most diners at Chatz Brasserie. Pretty good stuff there. 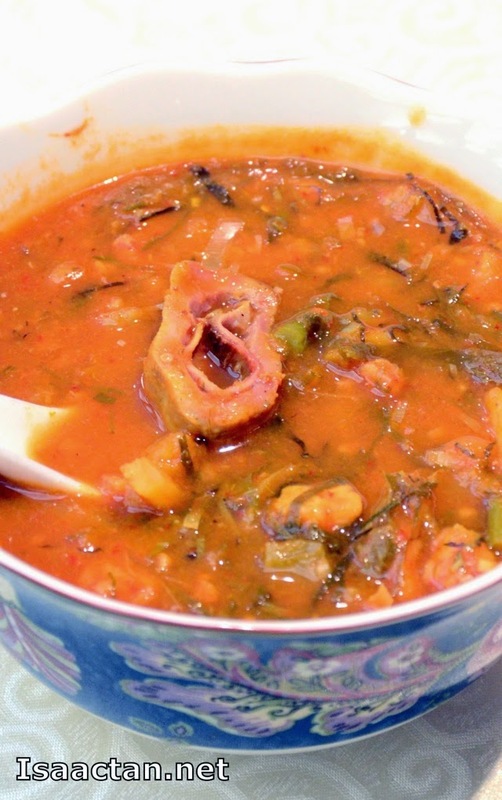 A healthy soup, the Hu Piu Soup, made primarily from that chinese delicacy, the Hu Piu or probably I know it as the fish maw. The soup was really tasty, served piping hot, to warm our palatte and body on a rainy cold evening out. The Buffet dinner is available on Friday and Saturday from 6.30pm to 10.30pm, priced at RM125 nett per adult and RM62.50 nett per child. Diners may enjoy this promotion at a promotional rate of RM85 nett per person. During the weekends, bring the entire family for a Hi-tea, available on Saturday and Sunday from 12.30pm to 4pm. It is priced at RM78 nett per adult and RM39 nett per child. Diners will also have the chance to enjoy complimentary Nyonya cuisine cooking classes before HI-tea commences with prrior reservations. 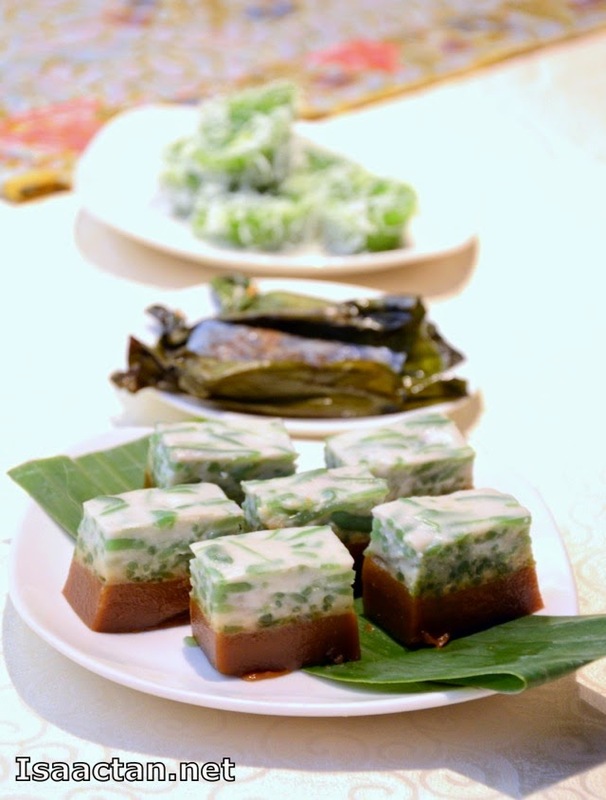 Prior reservation is required for Best Of Malaysia: Nyonya Cuisine By Chef Debbie Teoh. For reservations or enquiries, please call 03 2147 0068 or email chatz.prkul@parkroyalhotels.com. Ahhhh!!! You were there too? So you met Merryn? My kind of cuisine - I love nyonay!